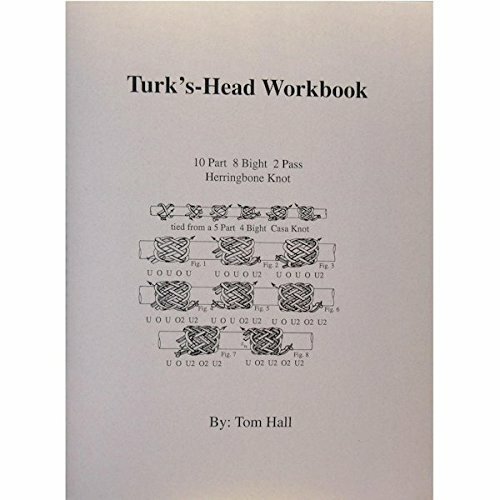 (Tom Hall) This workbook was designed as a reference to take with you as you work and tie Turk's Head Knots. 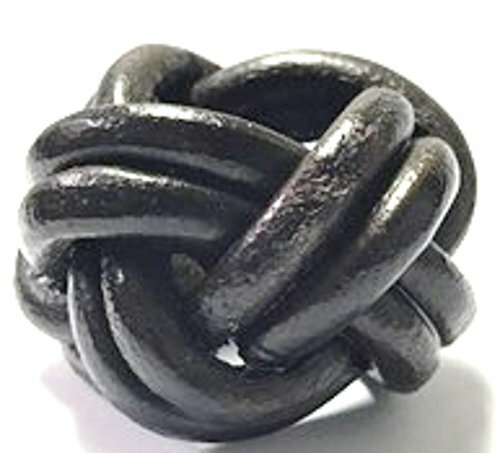 Hall has illustrated countless knots in a format easy enough for the beginner. A great reference. 8 1/2 x 11, 46 pages. This is for 1 scout woggle. 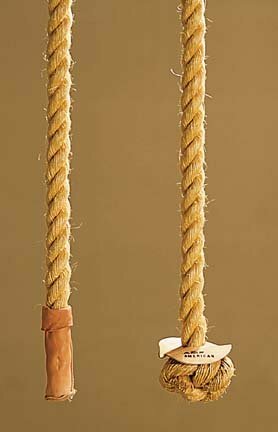 A woggle or slide is used to fasten a neckerchief or scarf around the neck of any scout. The woggle is very tight around the neckerchief or scarf and does not slide easily. 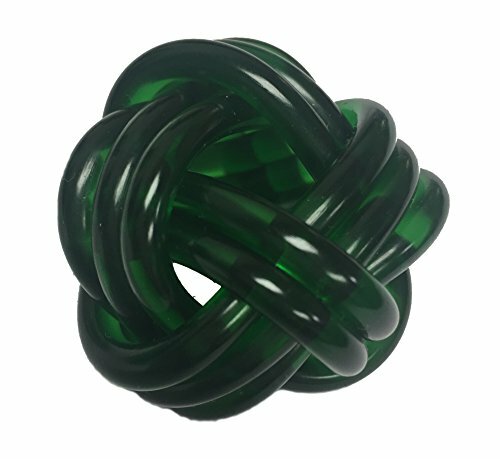 The woggle design is handmade woven knot and is called Turk's Head Knot. The inside diameter of the woggle is approximately 3/4 inch. 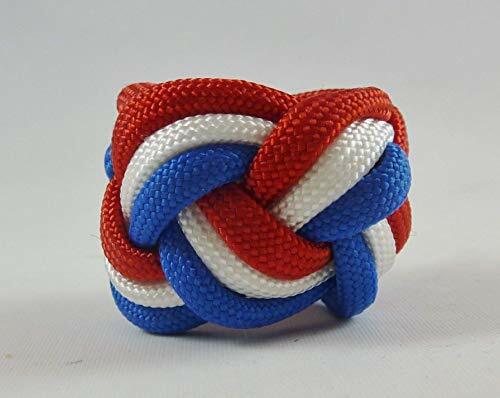 The woggle is made from imperial red, white, and royal blue paracord. 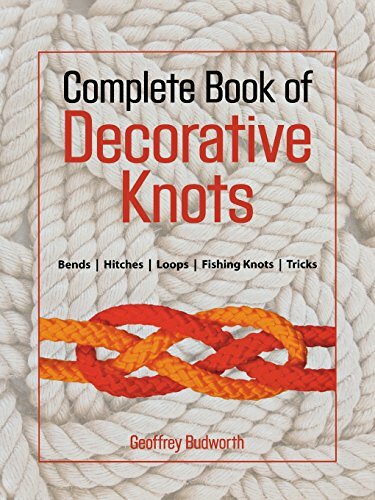 A handy guidebook that includes eighty ornamental and useful knots with easy-to-follow; with step-by-step illustrations. High Quality neckerchief slide from a US distributor. Perfect for all Wood Badge participants: Beaver, Bobwhite, Eagle, Fox, Owl, Bear, Buffalo, Antelope. 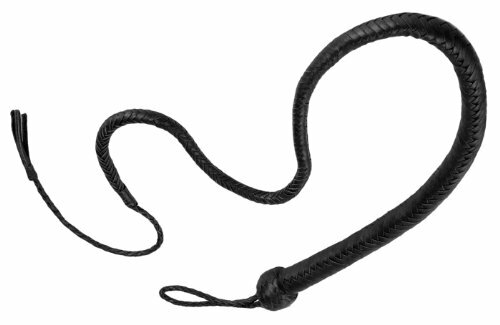 Fine plaiting and a Turks knot handle define this excellent quality whip. Soft and supple, with a good spring. A braided loop at the base is perfect for the wrist, or for storage. A quality item that will ensure years of enjoyment. Measurements: 4 feet in total length, 1.05 Inch in diameter at handle, 1.6 Inch in diameter at widest point. Material: Leather. The best book on turkshead knots out there. High quality rubber neckerchief slide. Great for Boy Scouts and Cub Scouts to use on neckerchiefs. Commonly referred to as the Turks Head Woggle, Wood Badge, and Monkey's fist slide. deluxe carbon steel professional non-stick turk head mold, 8-1/2" x 4"
VINTAGE UNMARKED TURK HEAD CAST IRON MUFFIN PAN NO. 13 - 18? Want more Turks Head similar ideas? Try to explore these searches: Lightning Collectible, 60 Spoke Billet Hub, and Six Piece Steak Knife Set.